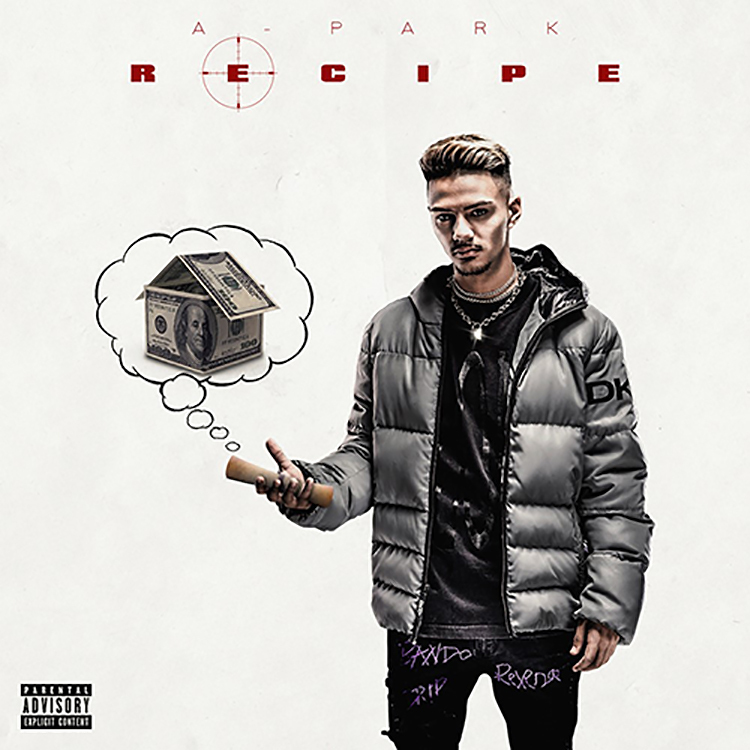 German producer A-Park is breaking through in the world of hip hop and is already starting to turn heads. The young artist has already opened shows and festivals for the likes of Boosie Badazz and Young M.A and now brings out a fresh single. His “Recipe” is the ideal track to sit back and chill to. Full of neat melodies and an infectious top-line, A-Park oozes easy swagger. It’s a great introduction to his work if you’re new to it, and is bound to earn him plenty more fans. Give “Recipe” a go below.